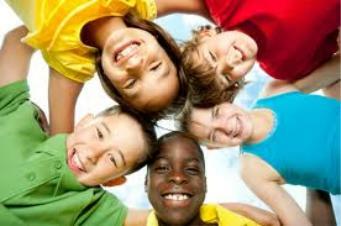 We believe early dental care promotes a lifetime of healthy smiles for your child. 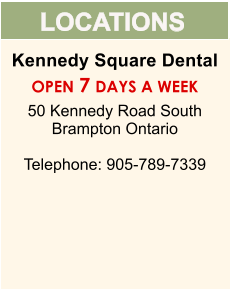 At Brampton Kennedy SquareDental, our goal is to provide a positive experience and help equip your child with the knowledge necessary for good oral hygiene. To ensure that your child grows up with a healthy smile, we offer sealants, fluoride treatment, toothcolored fillings and regular check-ups. We will also monitor the eruption of permanent teeth at complimentary orthodontic evaluations, to avoid any problems associated with natural tooth eruption. We see patients as young as 6 months old. A good oral hygiene habit starts early can bring a life time of healthy smile. We also strongly against allow children drinking milk at night after eruption of baby teeth, If you see any dark spot on your baby’s teeth, make sure to bring them in for a thorough exam. Click to discuss more.